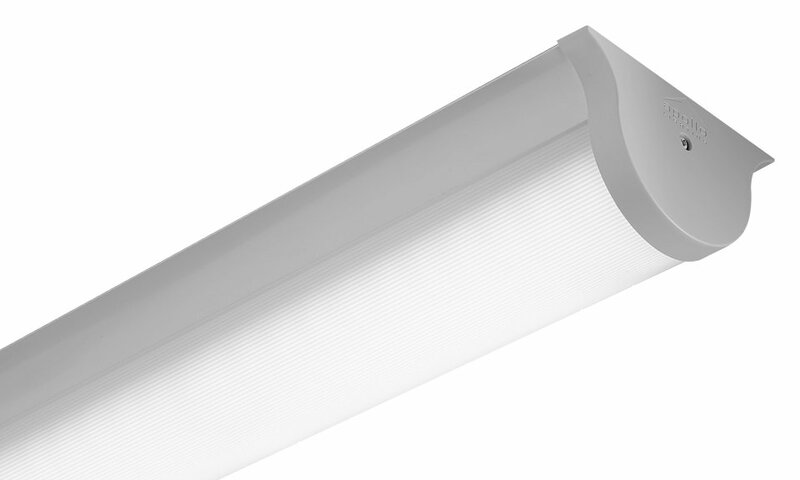 The Altair Curve LED is an exciting range of luminaires utilising the latest high efficiency LED technology. Unique in design, the Altair Curve LED offers an attractive option for all aspects of education and healthcare establishment lighting. Altair Curve LED can also be supplied in a continuous run configuration. The Altair Curve LED range is particularly suited for use in the following applications and environments. All lifetime performance data is taken at &plus;25°C ambient. % of initial lumens maintained after the specified time. % of luminaires failing to meet operational expectations after the specified time. 80% of initial lumens maintained after 48,000hrs, 10% of luminaires will have less than 80% of initial lumens after 48,000hrs. Alternatively, 90% of luminaires will have maintained 80% of initial lumens after 48,000hrs. Download Altair Curve LED Photometric Data in EULUMDAT (ldt) format suitable for use in lighting calculation software such as DIALux and Relux.